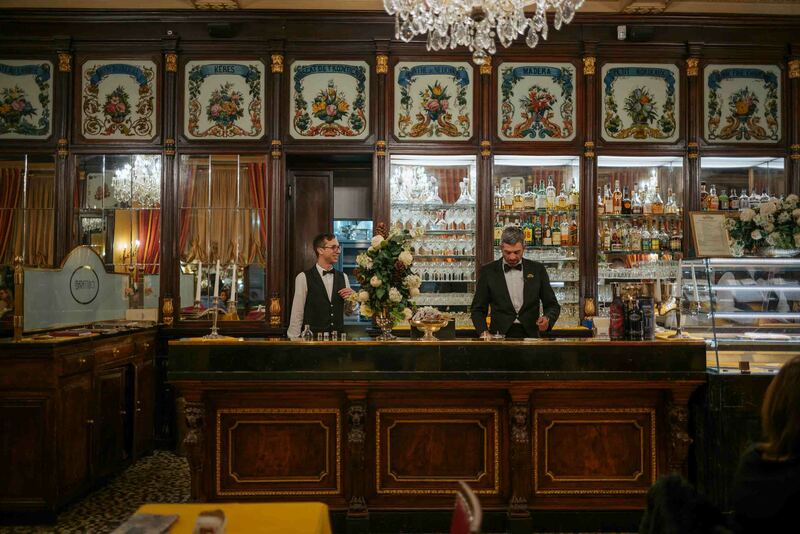 Torino is filled with opulent historic bars – some of the best in Italy. It’s like stepping back in time. It’s also known for Vermouth. 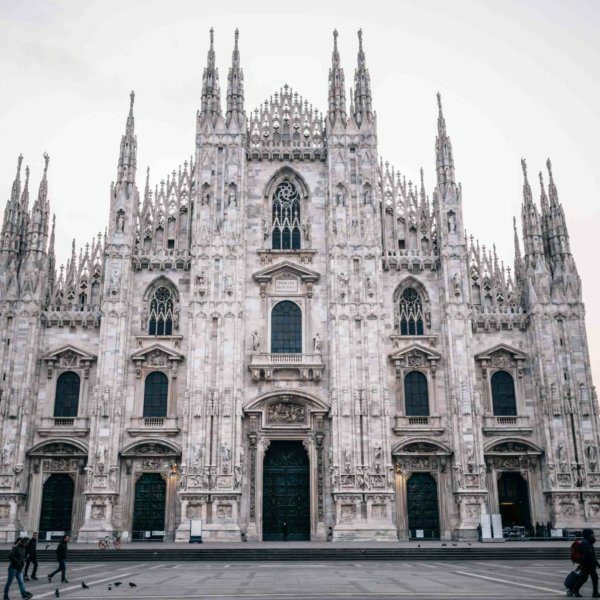 We were in Torino and decided that a Torino bar crawl was necessary. We were only there for a short time, but we loved it so much that we hope to visit again soon for a much longer stay. 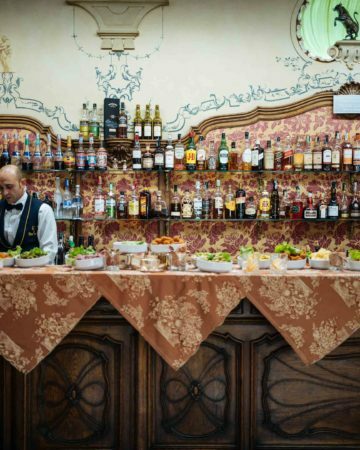 Below are just a few of the key historic bars to visit on your trip to Torino. Opened in 1858, this bar exudes old-world elegance with dark wood, silk drapes, painted ceilings, and gilded walls. Known for luxury chocolate, they have a large dining area where servers sweep around the room with sweets and cocktails. We recommend skipping the cocktails and choosing dessert or try the hot chocolate. 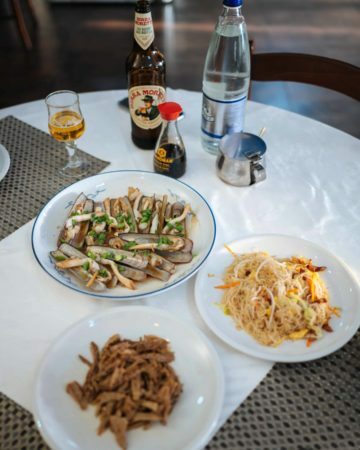 A cozy vermouth bar where tremezze, simple sandwiches made with soft white bread, were born. Try the Bicerine, a Torino specialty made with espresso, hot chocolate, and cream. This classic cafe located in Piazza San Carolo opened in 1903. People watch in the piazza outside under the giant Martini sign or inside where you can admire the detailed and polished service.